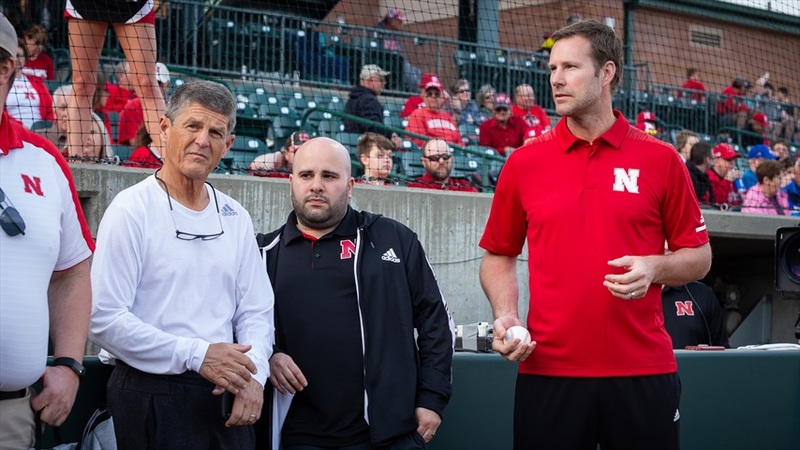 Bobby Lutz to Play Important Role on Fred Hoiberg's Nebraska Staff Bobby Lutz won't draw the same salary as the other three assistant coaches on Fred Hoiberg's staff and he won't be able to hit the road recruiting, but even so he'll play an important role as Hoiberg seeks to turn the Nebraska basketball program into a winner. Who was the Red team MVP in Nebraska's spring game? Portsmouth Invitational Tournament: James Palmer Jr.